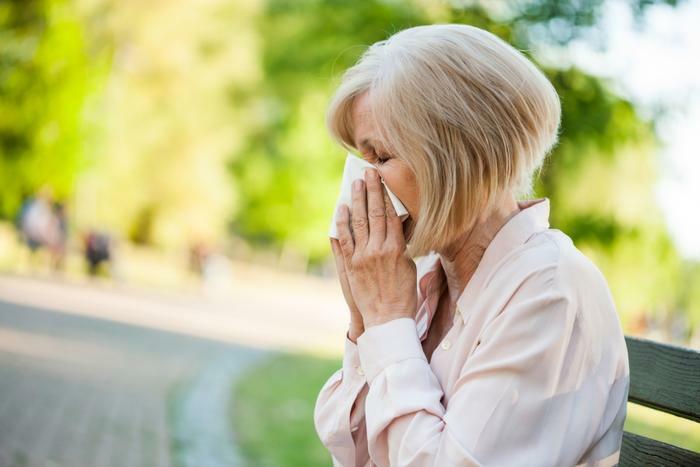 Allergy season is a rough time for many consumers, and while spring is highly anticipated, the constant congestion and sneezing is not. A new study found that allergies could be getting worse because of climate change, as spring coming quicker only intensifies allergy symptoms. The researchers had two major components of this study: determining when spring started and then examining consumers’ health in relation to that date. For the first part, the researchers utilized data from NASA’s Moderate Resolution Imaging Spectroradiometer (MODIS) to analyze when plants and trees began releasing pollen. To determine the health effects, the researchers looked at over 300,000 responses to the Centers for Disease Control and Prevention’s (CDC) National Health Interview Survey from 2002 through 2013. In the areas they studied, the researchers found that the early onset of spring -- characterized by plants producing pollen earlier than usual -- worsened allergy symptoms of residents in these areas. However, in areas where spring arrived later, residents were also 14 percent more likely to report symptoms of hay fever. According to the researchers, the earlier spring comes, the longer allergy sufferers are forced to endure exposure to pollen, whereas when spring comes later, consumers are inundated with large bursts of pollen that can be equally as detrimental to health. Moving forward, the researchers hope that these findings inspire lawmakers to adapt to our changing climate and do everything in their power to intervene as early as possible. Many studies have focused on how consumers are suffering due to the changing climate. Not only is public health on the decline due to climate change, but experts have also predicted that cases of Lyme disease are expected to be on the upswing. Most recently, one researcher from San Francisco State University conducted a study on how humans and wildlife will be affected by the rapidly rising temperatures that we are experiencing due to climate change. Now with allergies on the brain, the American College of Allergy, Asthma, and Immunology (ACAAI) has released tips to help consumers battle their allergies this coming spring.